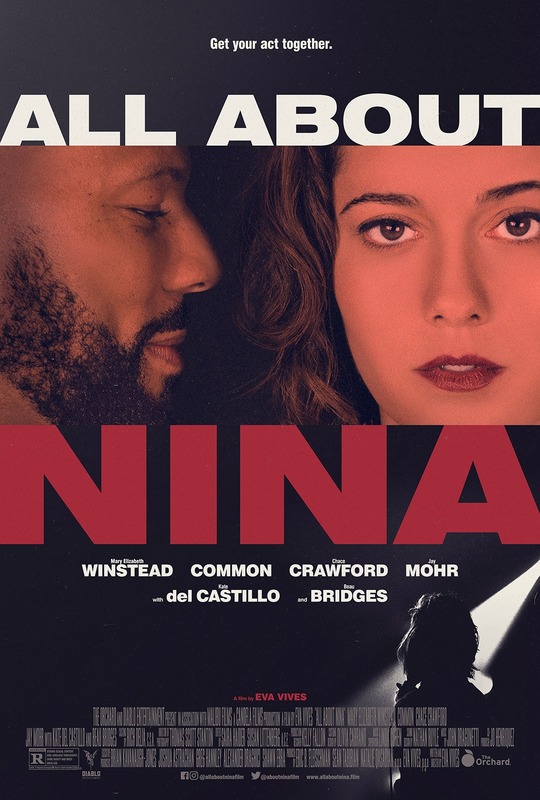 Written and directed by Eva Vives, this dramedy stars Mary Elizabeth Winstead as a provocative stand-up comedian on the verge of a career breakthrough. Behind the scenes, her personal life is a complete mess. The cast includes Common, Beau Bridges, Kate del Castillo, and Clea DuVall.